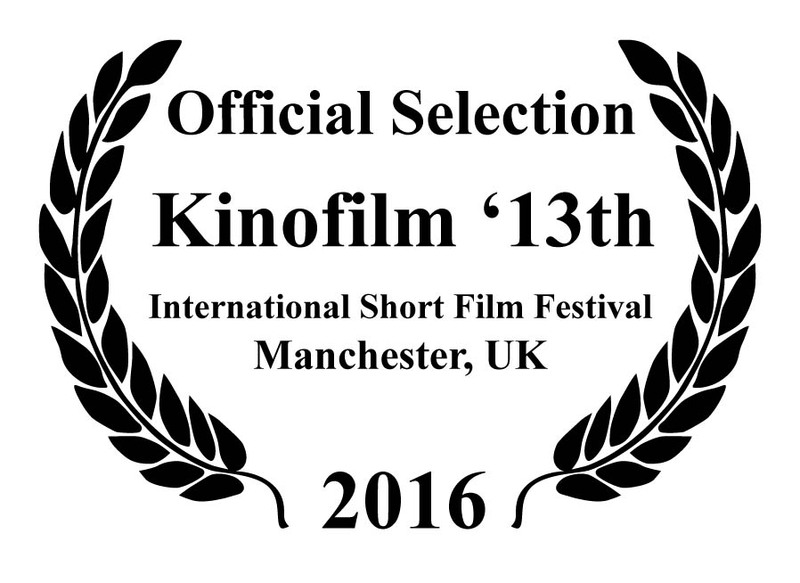 We are pleased to announce all the films screening in Kinofilm Festival 2016. Browse the A_Z List of films screening in this year’s Festival, for the day, time, venue and programme selection (download available below). Full programme details for the festival to be announced shortly. Closing Weekend and a bumper packed day starts at 12noon 1/12/18.